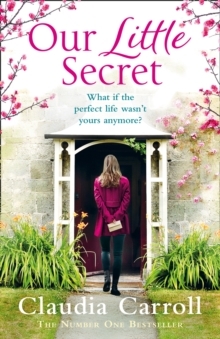 'An emotional rollercoaster' IRISH INDEPENDENT `Claudia Carroll is a master of creating a great story' FABULOUS MAGAZINE Sarah Keyes has the perfect life. 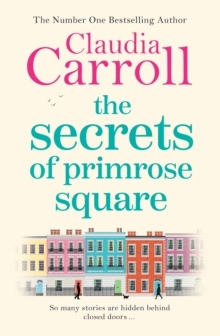 A high-flying job in a law firm, a beautiful daughter and a house to die for. So how does she find herself looking in through the kitchen window while another woman enjoys it all? 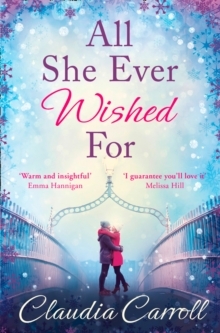 When Sarah takes pity on a struggling young graduate who can't get a job, she thinks she's doing the right thing. She's being kind, generous and helpful to others, as she always is. 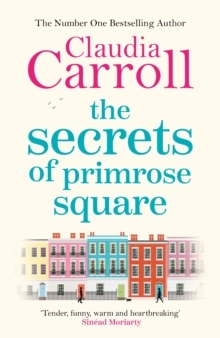 But as Sarah allows the younger woman into her home, her law firm and even her family, is there more to this pretty youngster than meets the eye? And how can Sarah reclaim the life she has built? 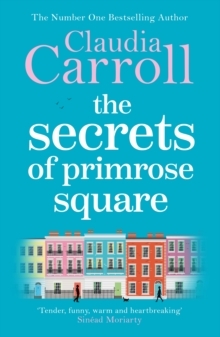 A sensational, page-turning read, perfect for fans of Marian Keyes and Patricia Scanlan.